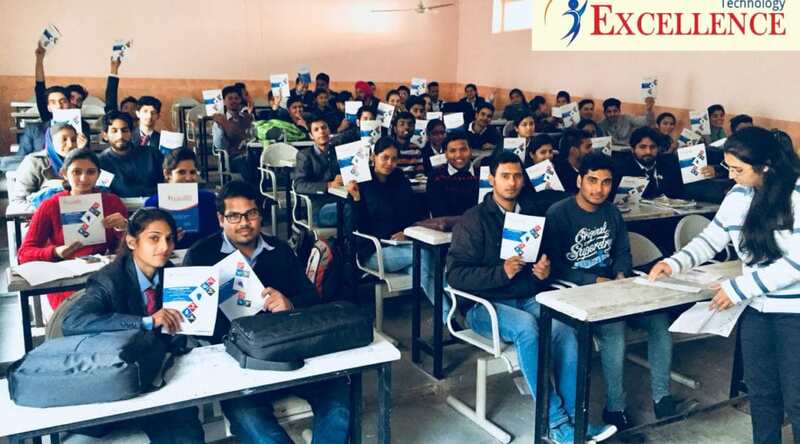 PHP Classes in Chandigarh by Excellence Technologies offers a basic course for students with zero code know how and that enables to understand conceptual PHP in simple and easy steps. Also advanced classes are offered for students who complete the basic class course or to those having a coding background. All the classes are self-paced and designed such that it keeps your attention focused. 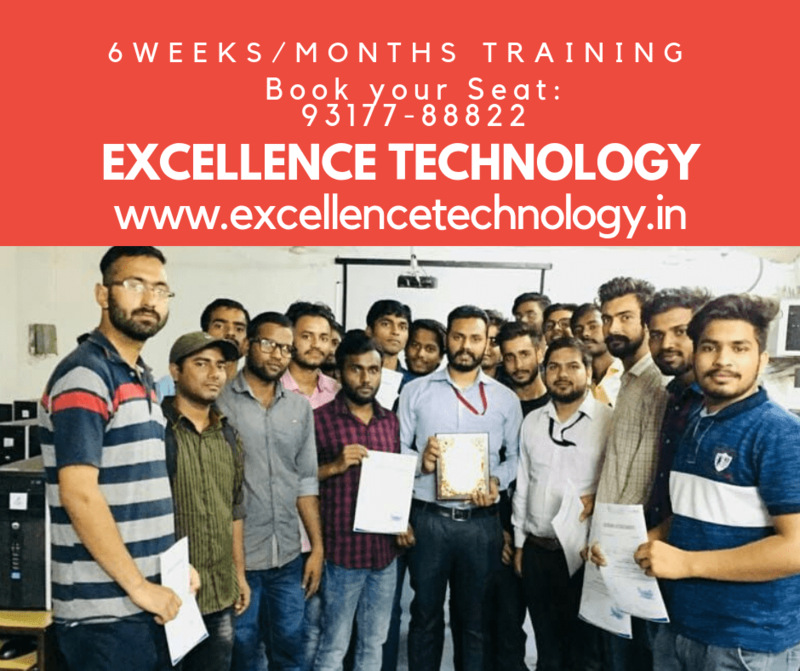 Not only Excellence Technology has the best infrastructure available but the trainers are also very experienced and completely capable of handling all the possible queries. Continue reading..
PHP Industrial Training in Chandigarh by Excellence Technology offers both 6 weeks training as well 6 months training for engineering students. . Learn PHP with us in simple and easy steps from basics to advanced with examples. Also, it is 100% practical oriented training that is designed in such a way that it is very interesting keeping in mind the restless nature of college students. 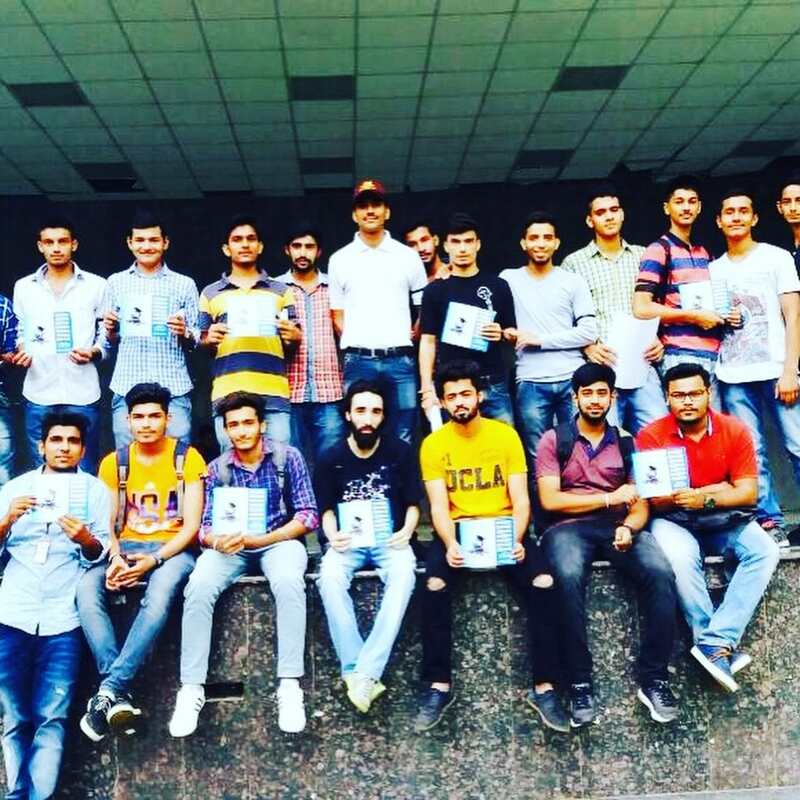 This PHP Industrial Training in Chandigarh not only aims at making the students industry ready but also provide them with self-confidence to successfully land a job in major IT companies at their careers initial stage itself.Continue reading..
PHP Training company in Chandigarh : Excellence Technology is the best PHP Training company in Chandigarh for PHP learning. Learn PHP in simple and easy steps from basics to advanced with examples. PHP is open source general-purpose scripting language that is especially suited for web development. 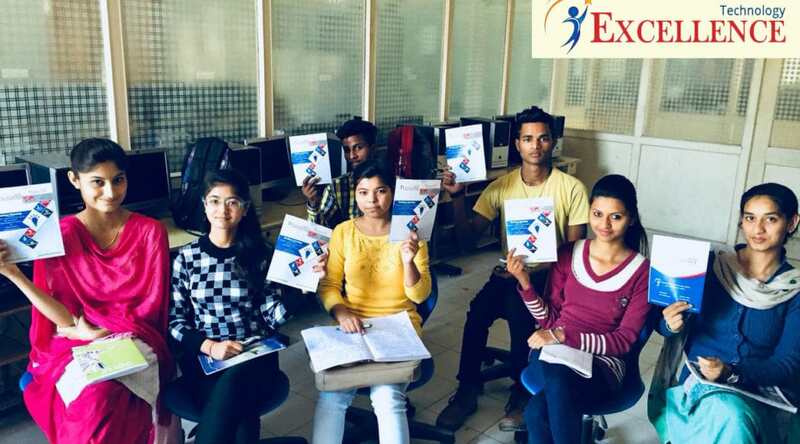 PHP Training in Chandigarh for freshers by Excellence Technology offers the best tailor made PHP training program.Learn PHP in simple and easy steps from basics to advanced with examples. 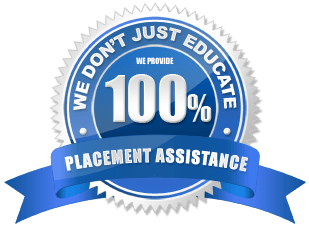 Our training program is designed by trained and expert developers with more than 10 years of experience and is based upon the latest PHP technologies. This training program not only aims at making you industry ready but also provide you with self-confidence to become freelancers and work on projects at your leisure. Continue Reading..
Is that the dream of becoming PHP developer is appearing too good to be true? Well, it’s time for you to stop listening to others and take the necessary steps for your career. Excellence Technology the PHP training in Chandigarh assure you latest module of PHP training for admiring career achievement. We help fresher to have the clean hand on top-notch modules like Json, Ajax, Curl, jquery and third party API and many more. Advance support for MySQL with a new MySQL extension. Latest tools to read and alter XML docs in SimpleXML extension. Shorter scripts and lines of code that allow maximum control over websites. What Makes us Aspirant’s First Preference? For rapid application development, CakePHP and CorePHP Framework are available. PHP helps in considerably reducing the cost for Most of the Open source applications work. We pat your back for every milestone that you create on your own to write new success story as the renowned PHP developer. What’s the Salary Package in PHP? PHP freshers, started with ₹15K – ₹18K / Month and with experience of few years you can earn ₹12–15 Lakh/year (in NCR region). However, its varies with different cities.